Comments: "This is Delta Squadron Advisor 01/425. Separatist forces are attempting to capture our ship." 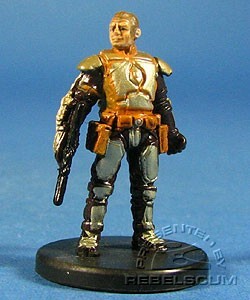 This Republic Commando Trainign Sergeant is based on Kal Skirata from the Republic Commando novels.